Because I'm Me doesn't just offer handsome ties. Lap and baby sized quilts are also available, all unique and lovingly handcrafted. 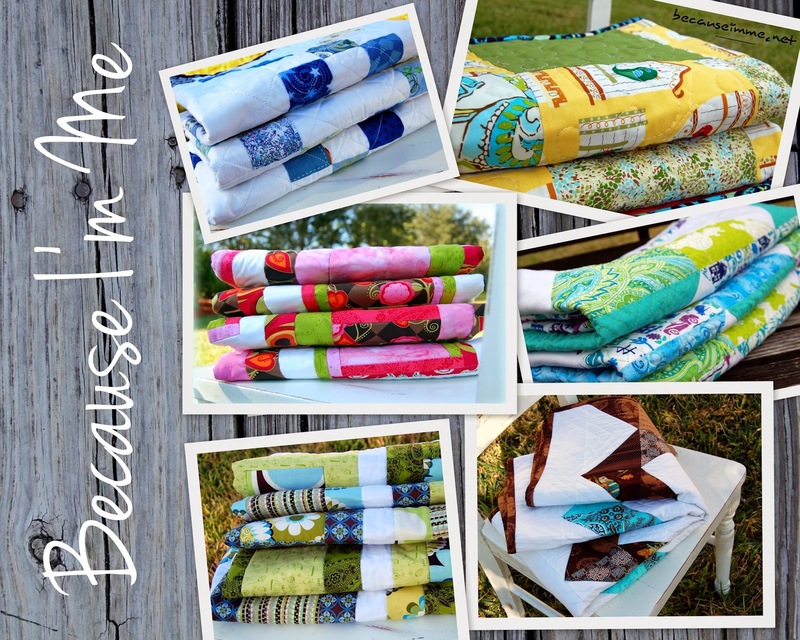 Quilts make a perfectly special Christmas, housewarming, new baby, or birthday gift. Visit the shop to browse the current selection of quilts.